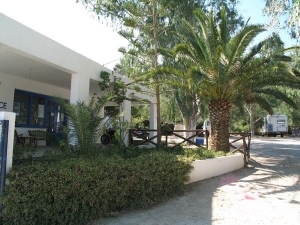 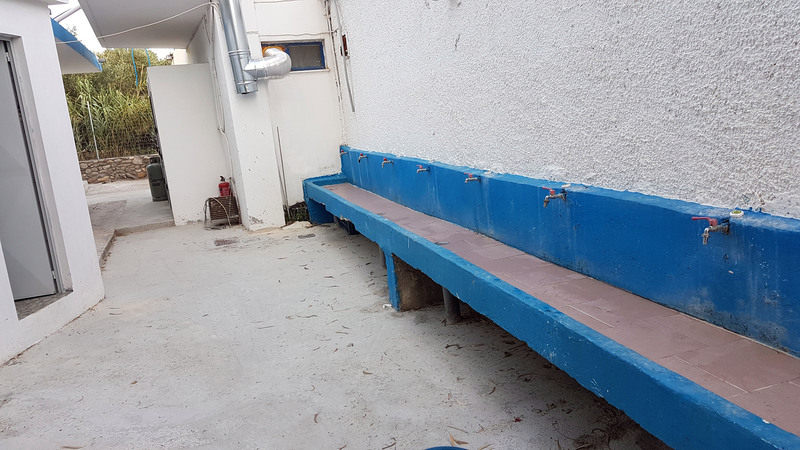 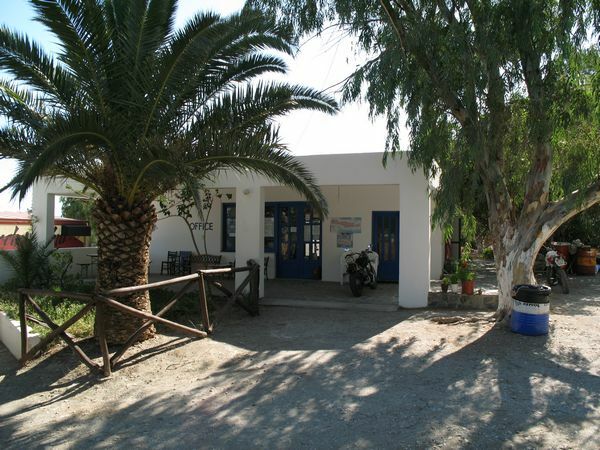 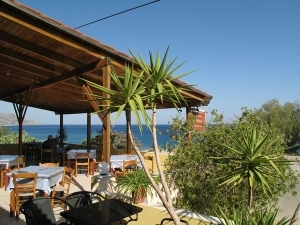 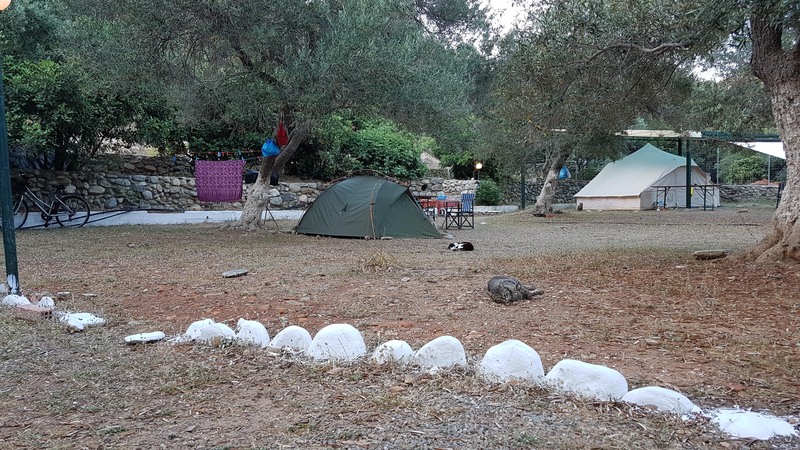 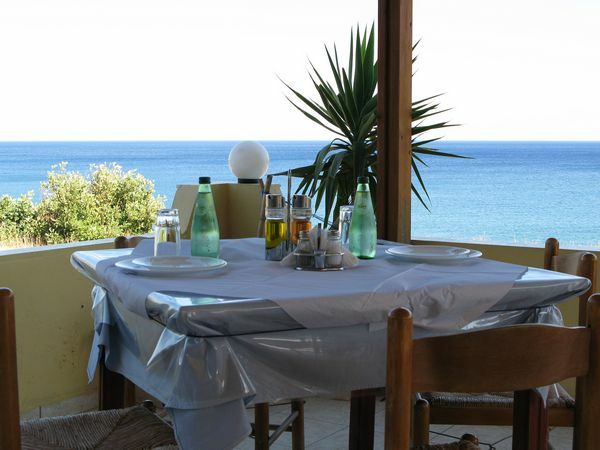 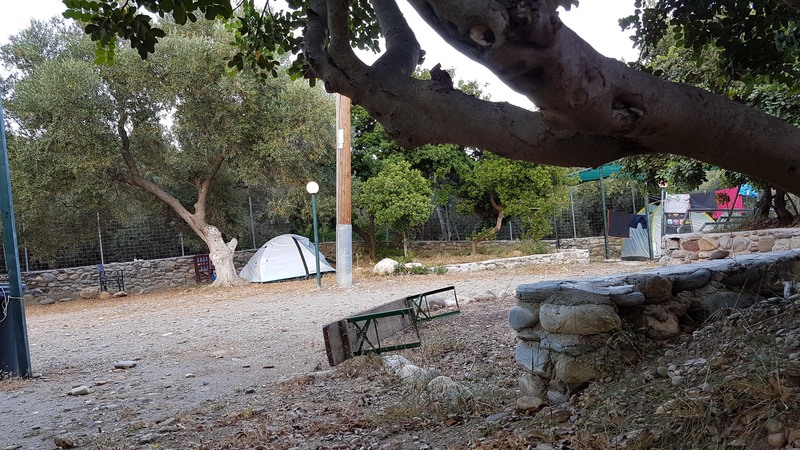 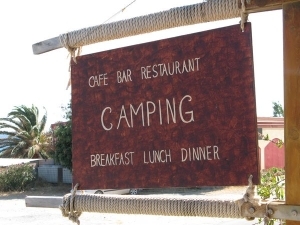 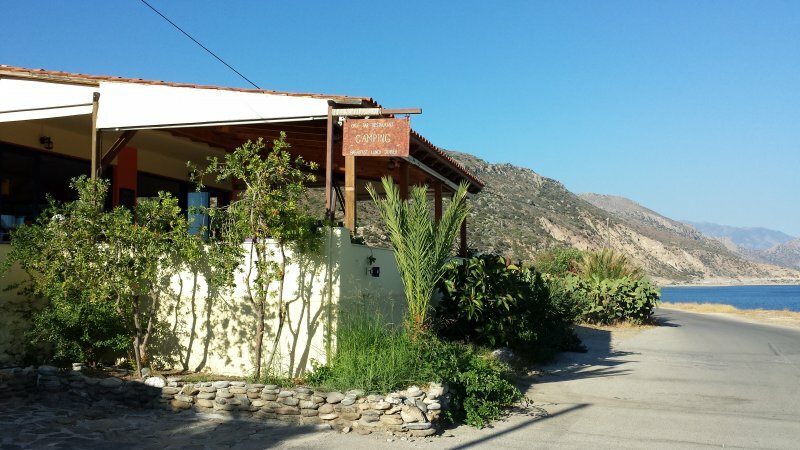 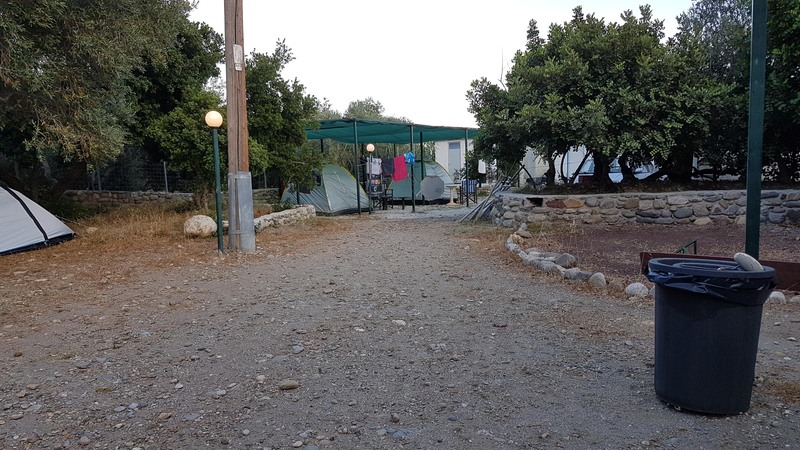 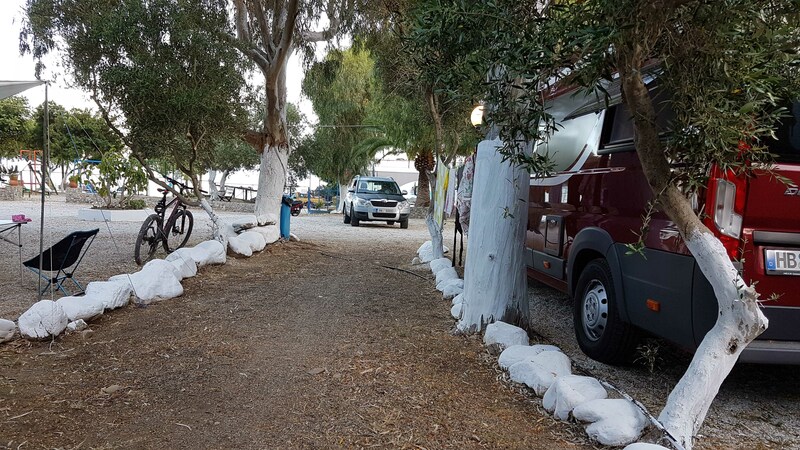 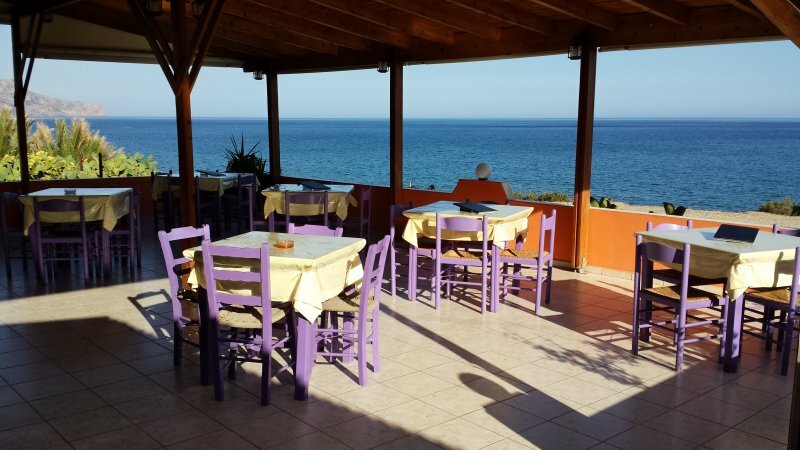 The campingsite is located directly by the sea and whilst you enjoy a wonderful greek meal with faboulous red wine you do have a great view over the sea! 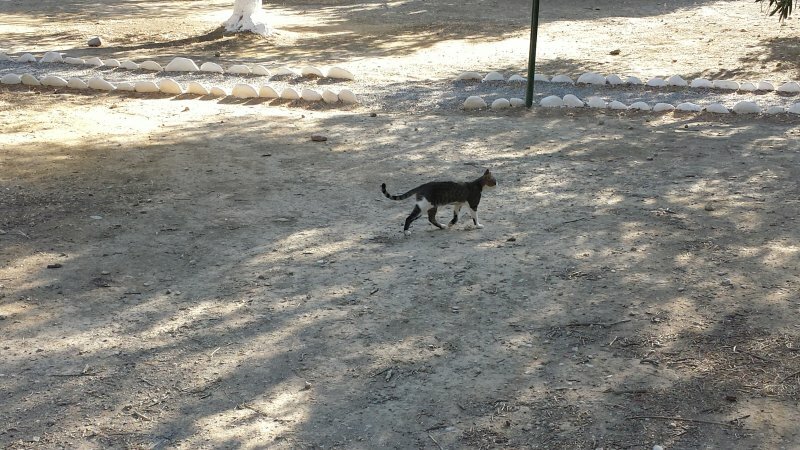 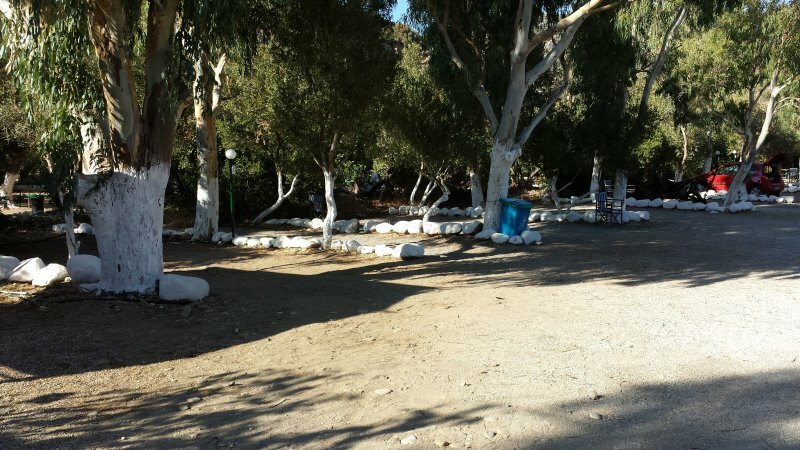 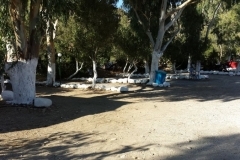 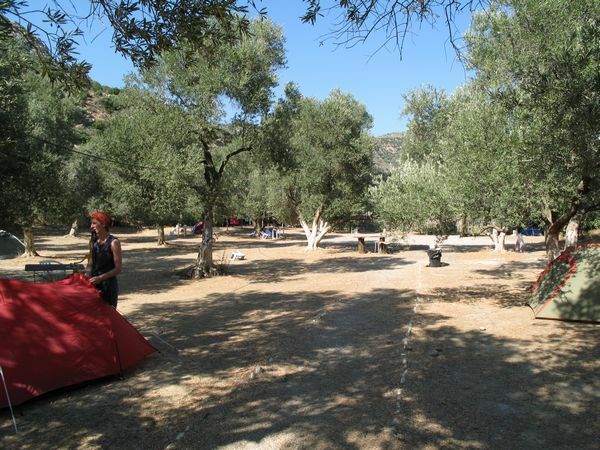 For your tent or motorhome you will find a lovely place in the shadow on our campingsite. 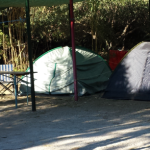 You can also hire a tent at our place. 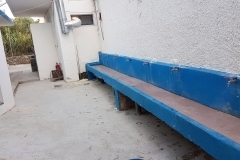 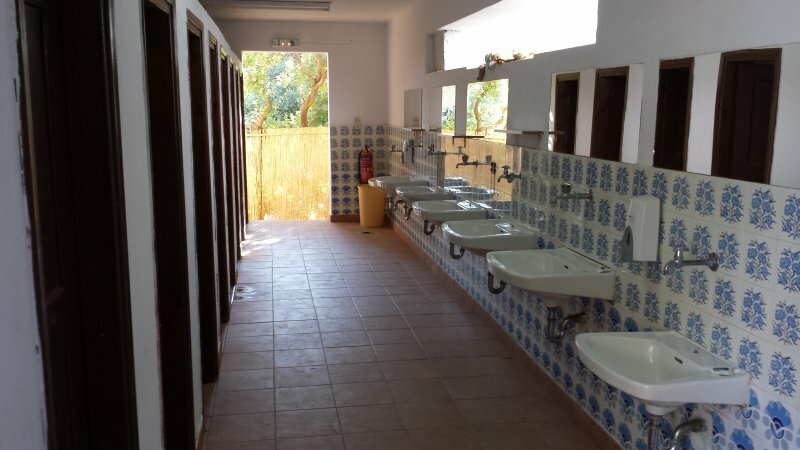 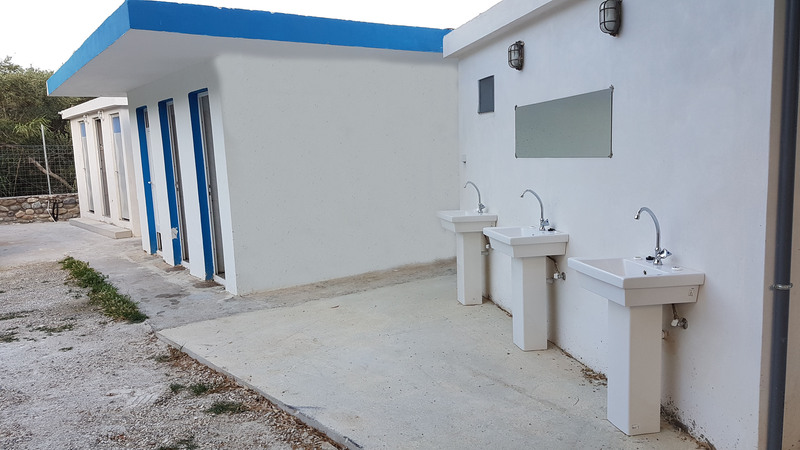 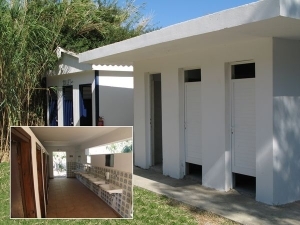 Of course we do have showers and sanitary rooms, which are absolutely clean and taken care of. 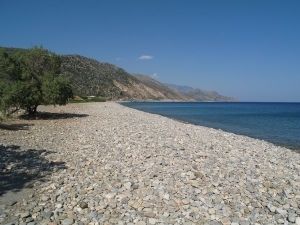 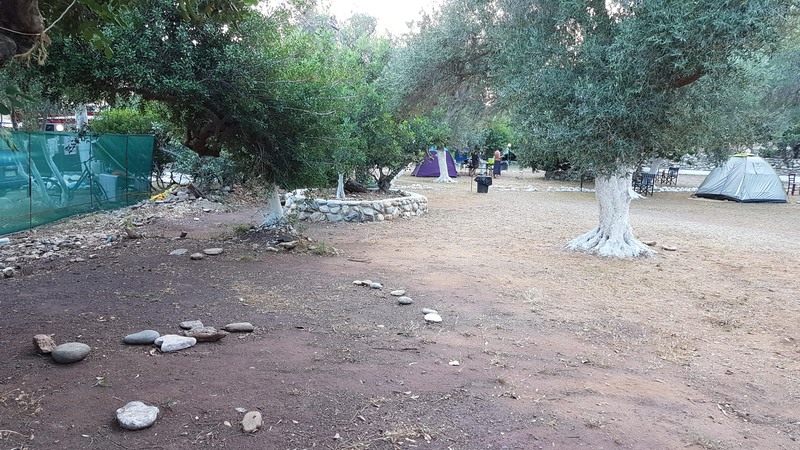 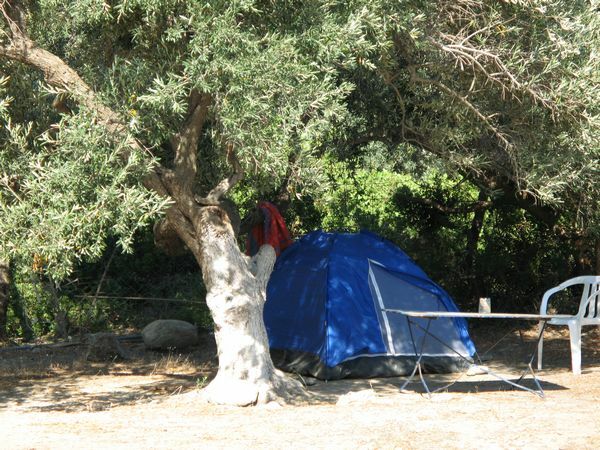 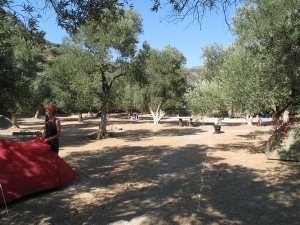 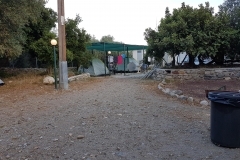 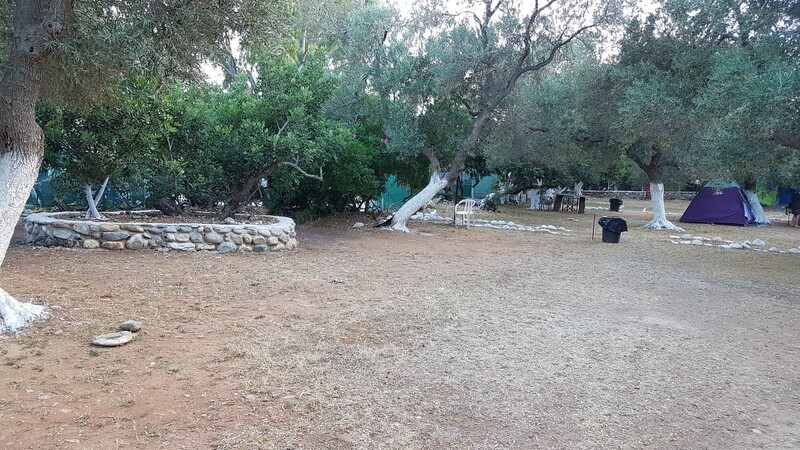 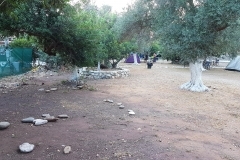 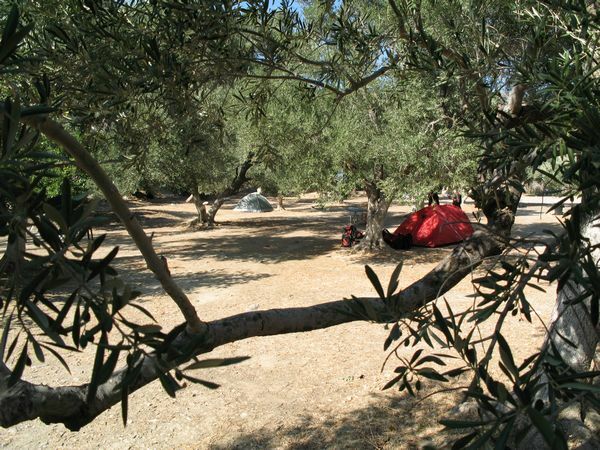 Do not hesitate – just come and visit Crete and enjoy a great holdiday on “Camping Paleochora”!